Designed for long distance rides and races, the Mavic Cyclo Tour Sport combines exceptional comfort with enhanced energy transfer for faster and more efficient rides. 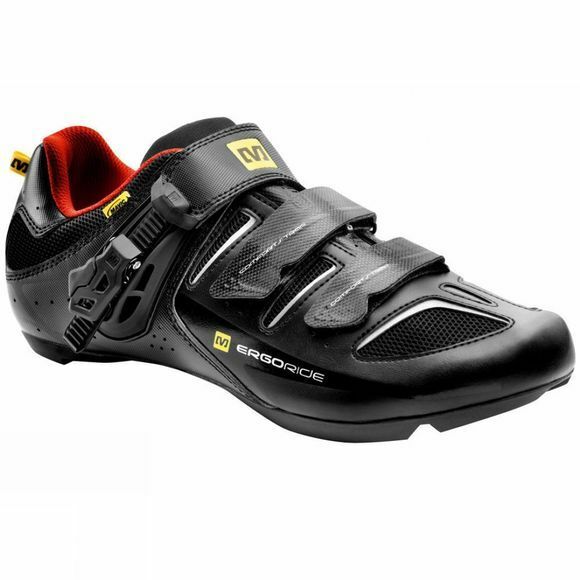 Packed full of high-end features which Mavic have become known for, the Cyclo Tour Sport road shoe is a must have for dedicated long distance road riders and racers who want maximum performance with every pedal stroke. The dual density Ergo Fit OrthoLite® sock liner provides cooler, drier, healthier cushioning and for increased on and off the bike comfort. 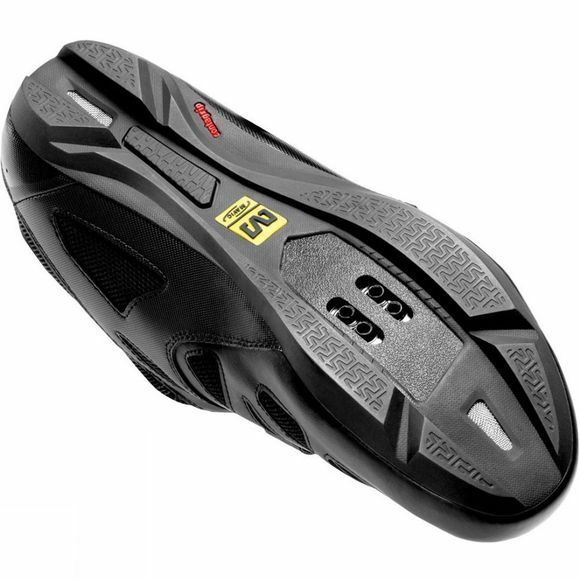 Preshaped Ergo 3D EVA foam tongue insert that follows the contours of the instep.